With the announcement of the fourth installment of this series, I decided it was time I got back into it. 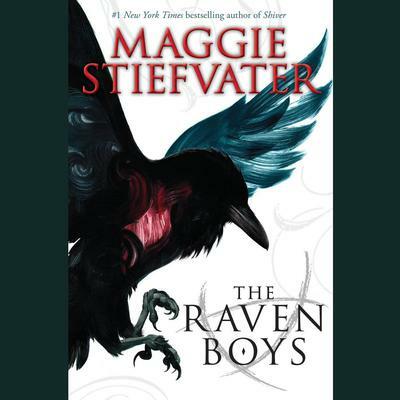 This entry was posted in currently reading and tagged adults reading YA, audio, audio books, audiobooks, ley lines, maggie stiefvater, tarot, teen fiction, Welsh kings, YA, YA novels by Kate. Bookmark the permalink.